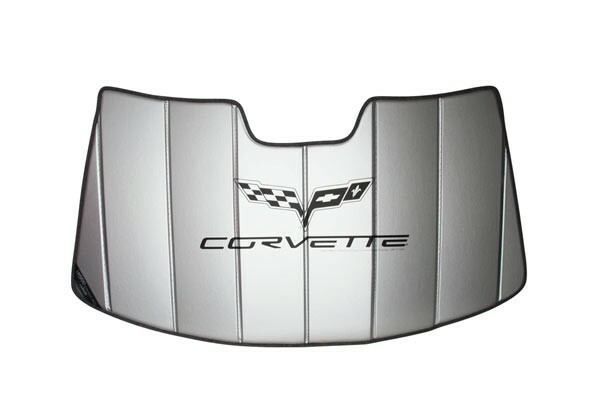 Accordion-style shade offers full width sun and heat protection for your 2005-2013 Corvette. 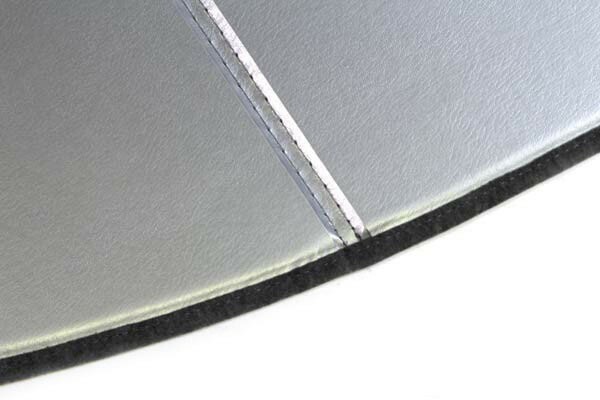 Outside layer is silver reflective fabric, inside is soft felt - both laminated to an insulating foam core board. 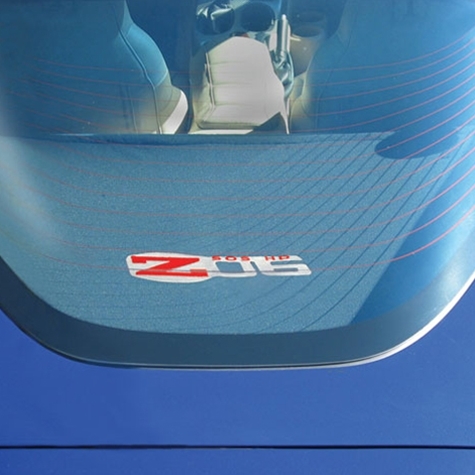 Custom cut to fit the C6 Corvette front windshield. 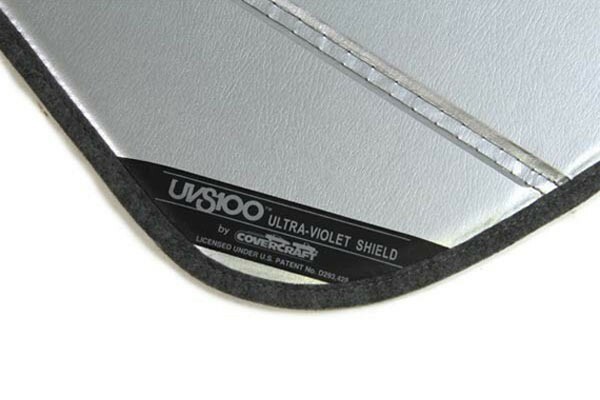 Manufactured by Covercraft. 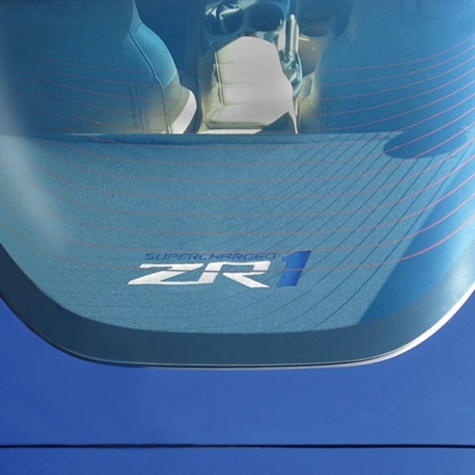 Custom designed to fit into the corners of the windshield to completely block out the sun on your dash. 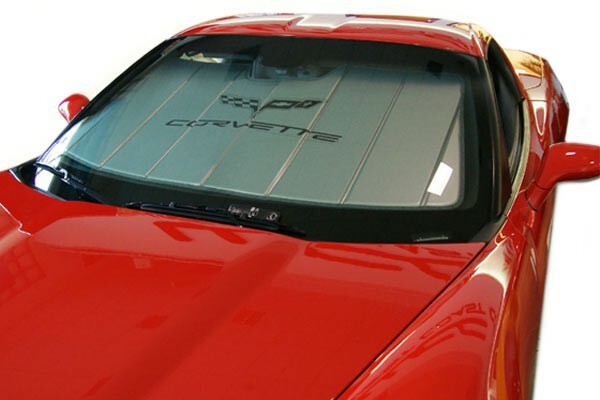 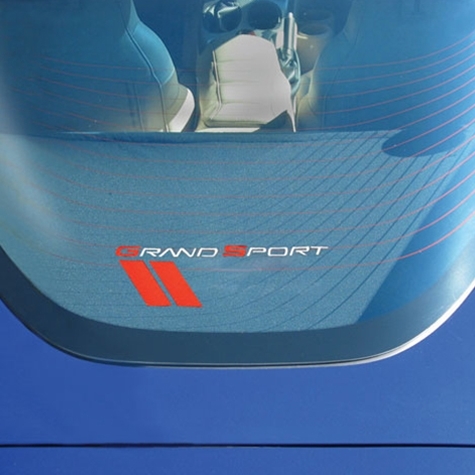 Reduces interior temperature and protects your Corvette's interior from the sun's harmful UV rays. 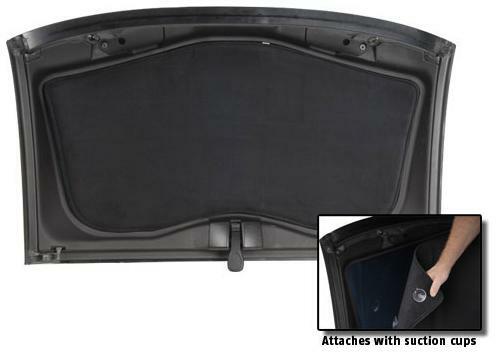 Quickly and easily folds away for easy storage. 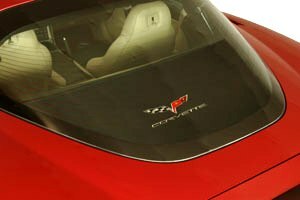 Includes screen printed C6 Corvette emblem.